FINAL PHASE of The Meadows is LAUNCHING NOW! LAST 14 HOMES, 5 EXCITING STYLES! 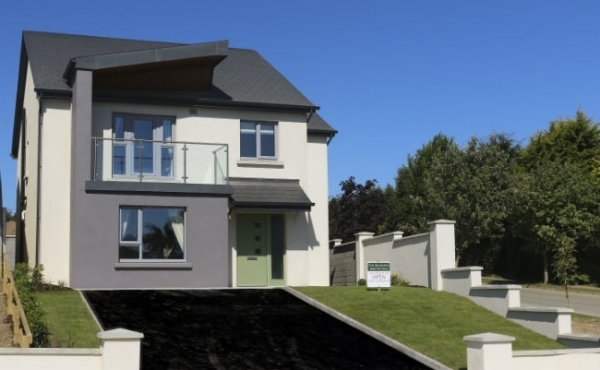 Meadow Gate is a new development by Redmond Homes and superbly located off the Marlton Road, adjacent to Wicklow Town Center. 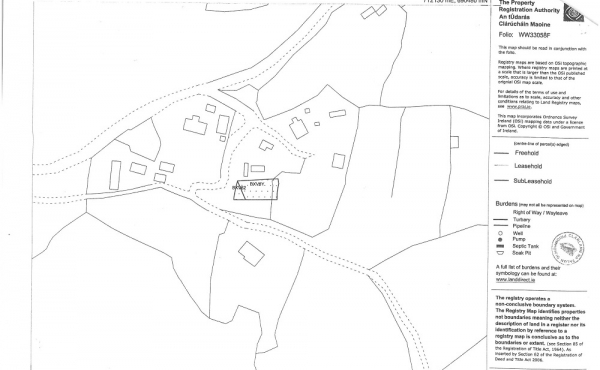 The homes are of generous proportions and the layout ..
Site for sale "as is" access by laneway, located in scenic area at Glenmalure, Co. Wicklow. 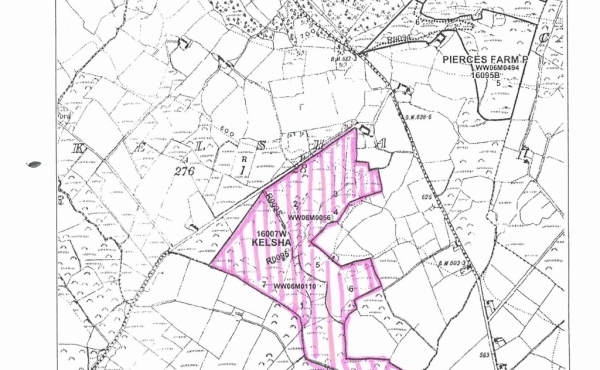 C. 47.6 Acres of Forestry Land located in a scenic area of Co. Wicklow with access via lane. 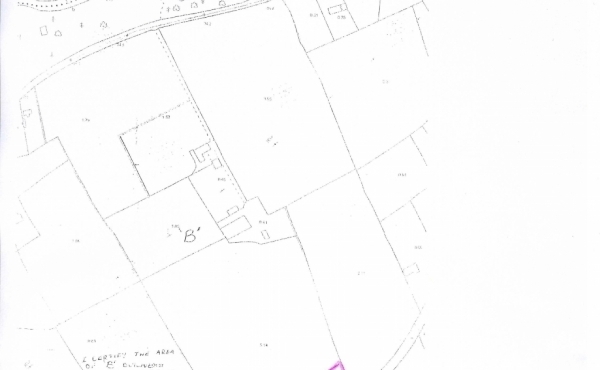 C. 8.28 Acres of Land located a short distance from the Woodenbridge Hotel in scenic area of Co. Wicklow. C. 1 Acre Site with some road frontage for Sale by Private Treat subject to Planning Permission having been obtained. 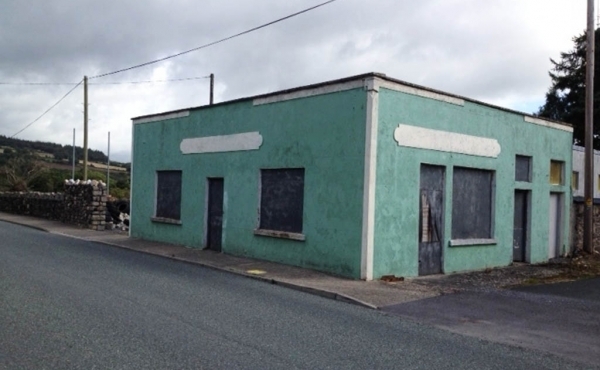 Commercial property (40ft x 25ft) with road frontage on the R749 located on outskirts of Shillelagh.